Bonner, who was shot multiple times to the back, head and chest, was accosted by a lone gunman. 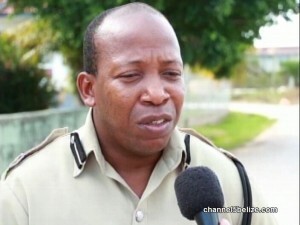 While Belize City police are no closer to a motive, they do not believe that the hit on him was gang-related. As for the suspect, ACP Williams told News Five this evening that should the detention period elapse without any progress, the constitutional rights of the individual will not be violated.